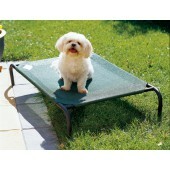 Small Pet Bed Green Color 34.75X21.5"X8""
Small Pet Bed Terracotta Color 34.75X21.5"X8""
Welcome to Canopymart Animal Canopy Selection. 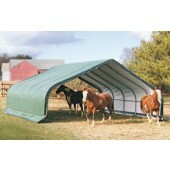 When we say we've got you covered, we mean it. 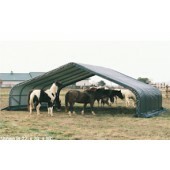 Protecting your pets and livestock is something you can't take chances on, which is why we have manufactured some of the highest-quality Run-In Shelters and Kennels for your unique needs. 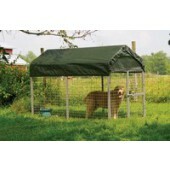 Our Animal Canopy selection will keep your pets dry, cool and comfortable for a fraction of the custom-made shelters on the market today. 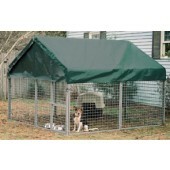 Available in a variety of sizes, our Animal Canopies will give you peice of mind when you can't tend to your animals 24/7. 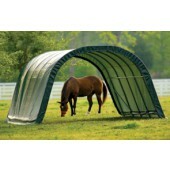 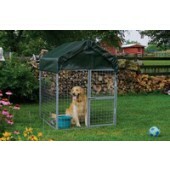 Canopymart offering all of our animal canopy selection with free shipping to your door.